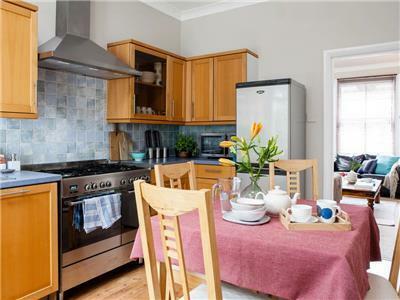 Very close to Balham Underground and Rail station. Ground floor, large, family friendly with private entrance. 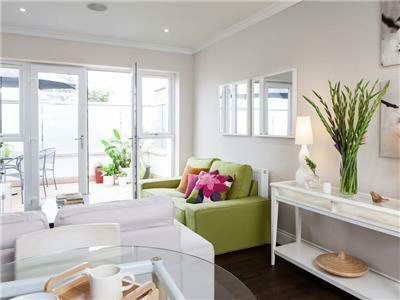 Situated on the 2nd floor in a secure, recently renovated Victorian building. 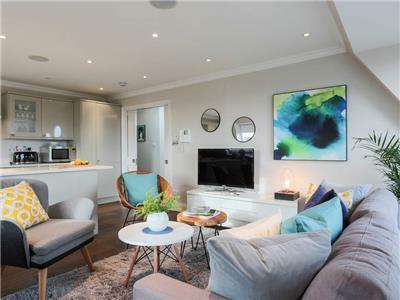 Fully equipped penthouse flat. 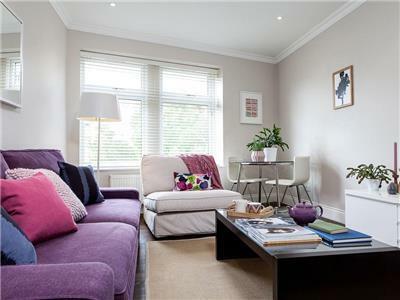 Very close to Clapham South Underground station. 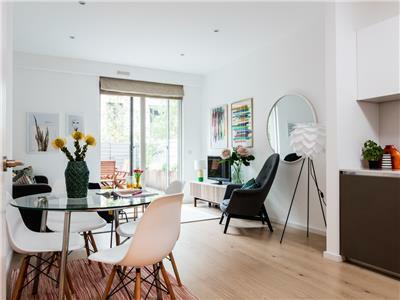 Situated on the 3rd (top) floor in a secure, recently renovated Victorian building of five apartments. 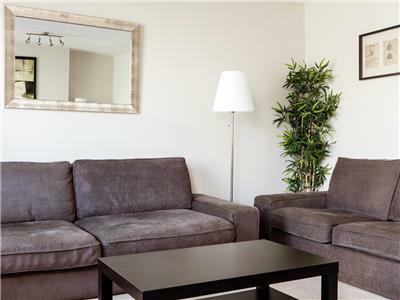 It’s comfortable and spacious with family dining for 6 people. The large roof terrace has a Weber BBQ and with panoramic views of London. One portable AC unit available for use in the apartment (no central AC). Modern, quiet and convenient. Step-free access. A fully equipped home in a quiet cul-de-sac with free parking. 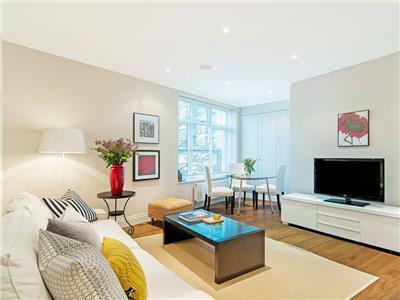 Situated on the 1st floor in a secure, recently renovated Victorian building of five apartments. 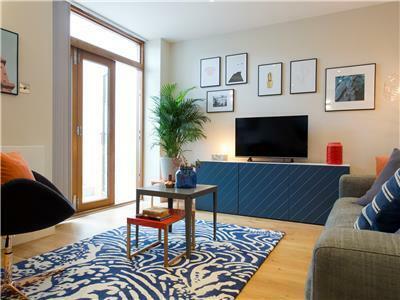 High spec lower ground floor flat with private front door and private patios. 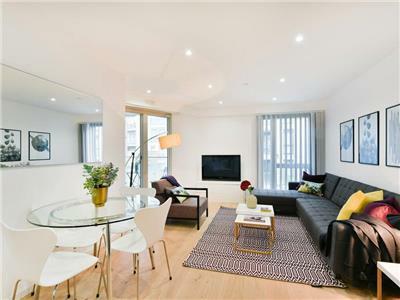 Situated on the 2nd floor in a secure, recently renovated Victorian building of five apartments.